Some of you have been reading and liking these posts. 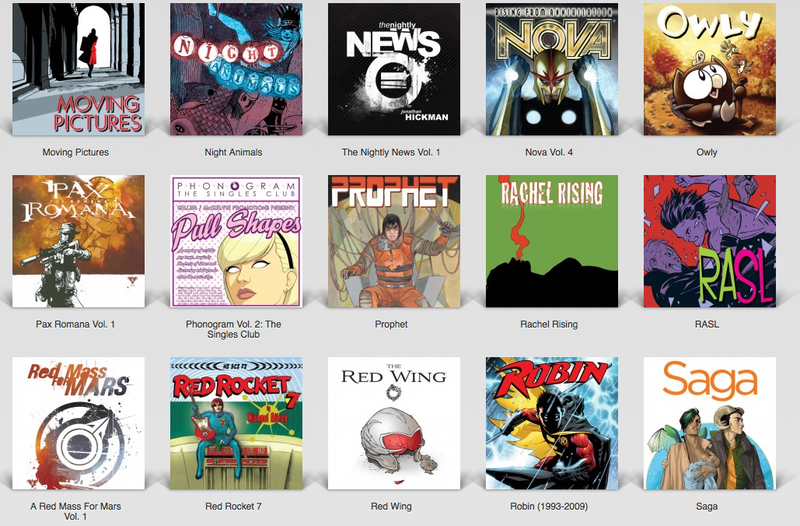 Maybe you’re going to read the comics I’ve recommended, but maybe you really really (REALLY!) want a specific recommendation to your tastes. Well, hypothetical reader, you sound like a child based on your limited diet, but you also might be me. So therefore, to be safe, I’ll recommend Owly, Bone, Atomic Robo, or Fantastic Four. But I’m not going to sit here and jaw with a buried (or more likely surface) version of myself. I want to know what you’re looking for in a comic. Have you tried comics before that you’ve loved? That you’ve hated? Maybe you’re still just overwhelmed by the sheer quantity of comics out there and don’t know where to begin. Well, either through the comments or by emailing me at readthiscomicbook2012@gmail.com, let me know what you’d like to read, and I’ll do a follow up “letters page” post where I’ll make some recommendations based on what readers tell me.